Some exciting books on Gamification, Fun theory and theory of motivation are given below for all gamification lovers. 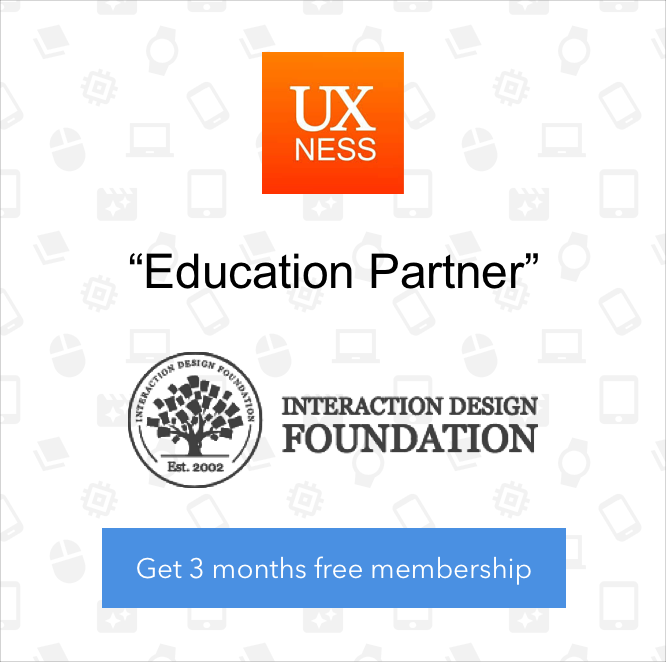 What do Foursquare, Zynga, Nike+ and Group on have in common? 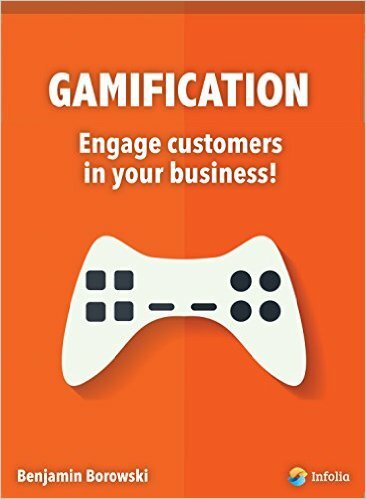 These and many other brands use gamification to deliver a sticky, viral and engaging experience to their customers. This book provides the design strategy and tactics you need to integrate game mechanics into any kind of consumer-facing website or mobile app. 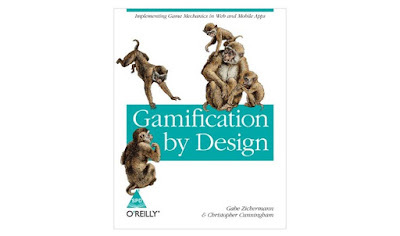 The new era of Gamification and Human-Focused Design optimizes for motivation and engagement over traditional Function-Focused Design. 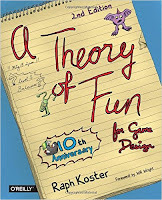 Within the industry, studies on game mechanics and behavioral psychology have become proliferate. 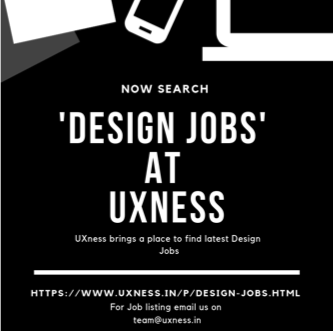 However, few people understand how to merge the two fields into experience designs that reliably increases business metrics and generates a return on investment. 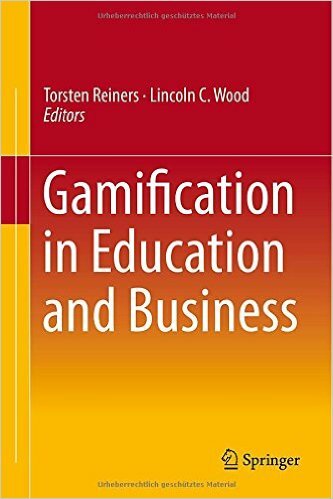 This book is dedicated to applied gamification in the areas of education and business, while also covering pitfalls to avoid and guidelines needed to successfully implement for a project. Using different theoretical backgrounds from various areas including behavioral economics, game theory, and complex adaptive systems, the contributors aim to help readers avoid common problems and difficulties that they could face with poor implementation. Organizations are facing an engagement crisis. Regardless if they are customers, employees, patients, students, citizens, stakeholders, organizations struggle to meaningfully engage their key constituent groups who have a precious and limited resource: their time. Not surprisingly, these stakeholders have developed deflector shields to protect themselves. Only a privileged few organizations are allowed to penetrate the shield, and even less will meaningfully engage. 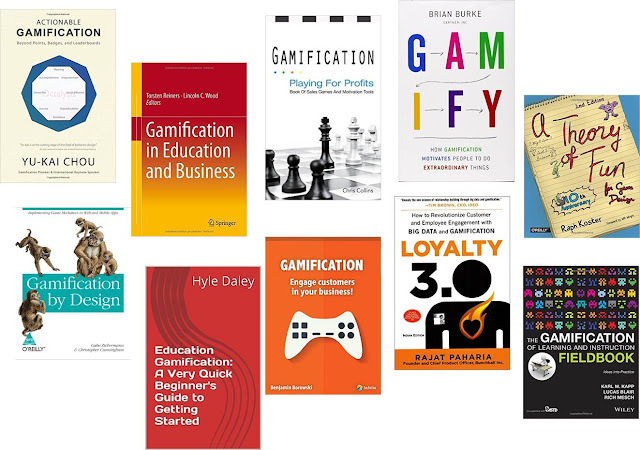 Want to Gamify your classroom? 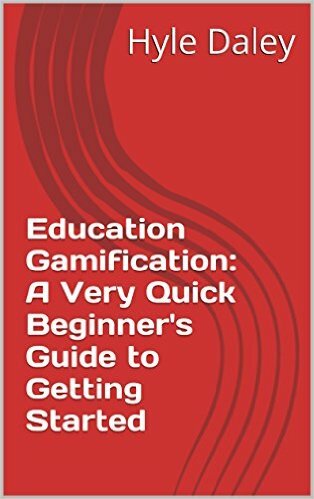 This short guide will help you understand the fundamentals of gaming and how to easily implement it into your classroom. 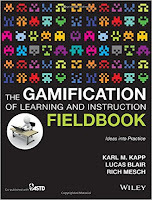 This guide contains information on creating rewards, badges, and how to "Level-Up" your students. Everything is here to get you up and running. 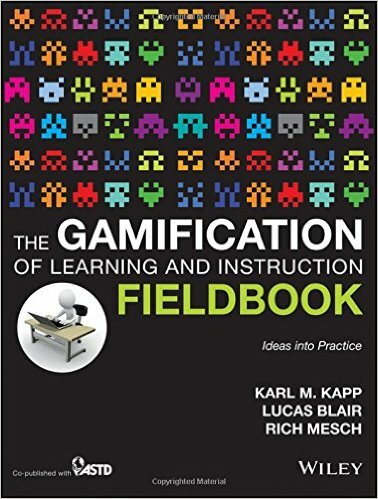 Following Karl Kapp′s earlier book The Gamification of Learning and Instruction, this Fieldbook provides a step–by–step approach to implementing the concepts from the Gamification book with examples, tips, tricks, and worksheets to help a learning professional or faculty member put the ideas into practice. 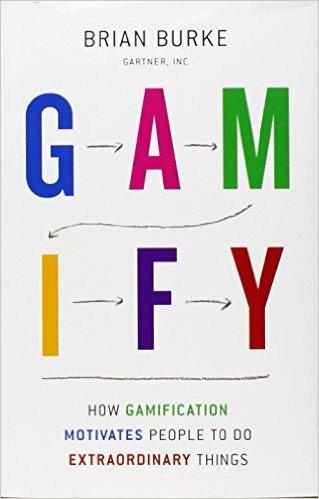 Now in full color, the 10th anniversary edition of this classic book takes you deep into the influences that underlie modern video games, and examines the elements they share with traditional games such as checkers. 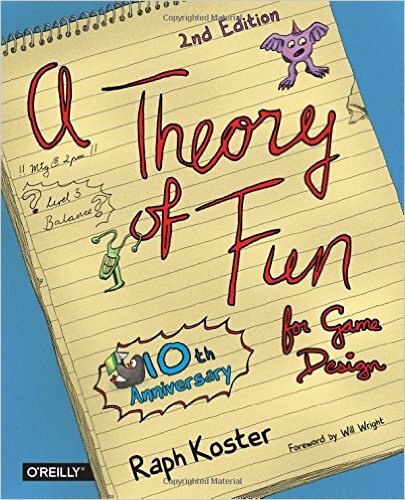 At the heart of his exploration, veteran game designer Raph Koster takes a close look at the concept of fun and why it’s the most vital element in any game. Are customers now less likely to engage fully in the life and activity of your company? The old myths about the power of pricing, wide product range, good selling location and frequent promotion aren't pulling in as much profit as before. Average customers are no longer responding to "total sale" or "new product launch" or "available everywhere". They are fed up with that. They become fussier. 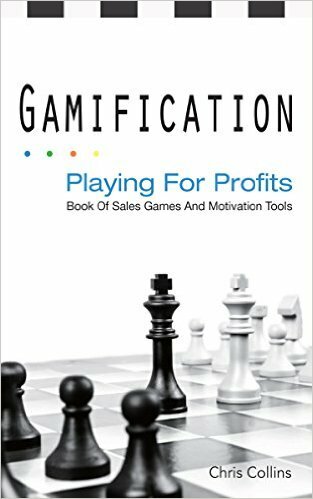 This book is your hack to creating the fun and challenging workplace essential to inspiring your employees to work harder and better together, as your business gains momentum, increases profits, and shows improved overall morale starting tomorrow. 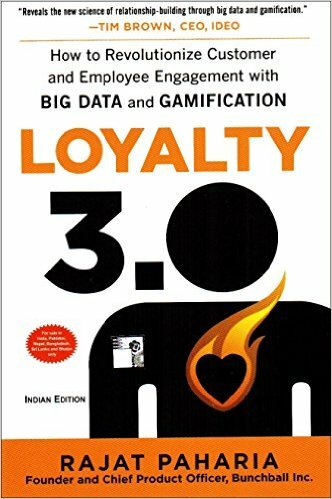 Once revolutionary, loyalty programs designed to differentiate products quickly became commoditized and yet, billions of dollars are still spent every year on programs that are doomed to fail. These programs, it turns out, don't inspire long-term loyalty. Once a better deal comes along, customers will gladly defect.